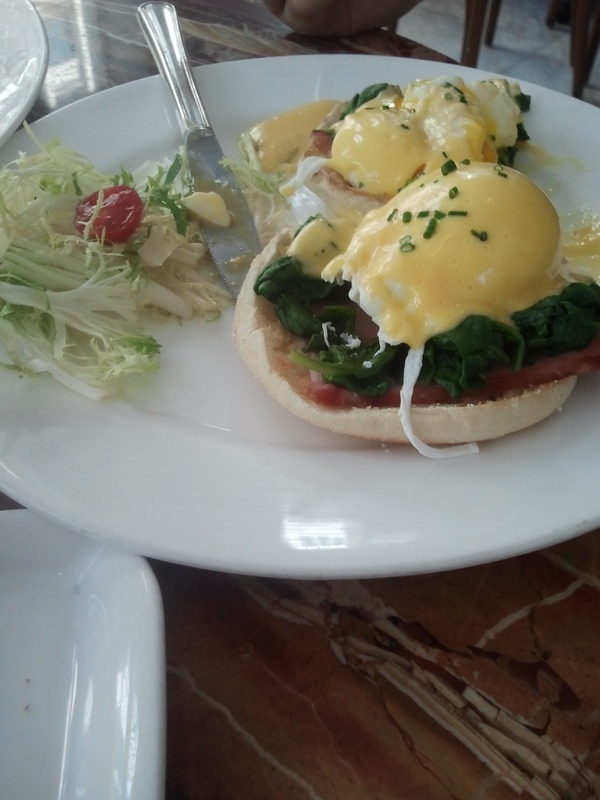 Recipes, Cocktail Hour, best Brunch In Town! 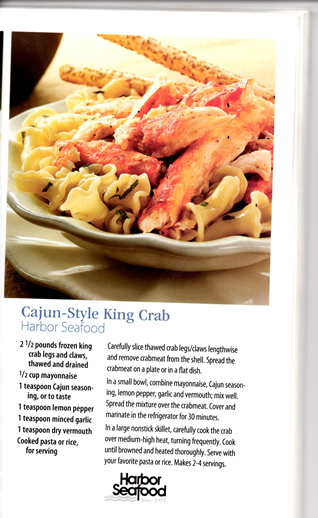 I love to cook and I found this amazing recipe for Cajun Crab Legs. 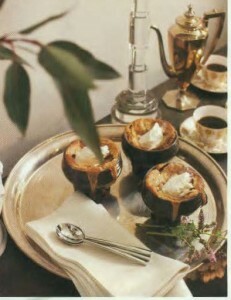 Awesome, tasty and low calorie. Having a house party this holiday season try some of these drink recipes. 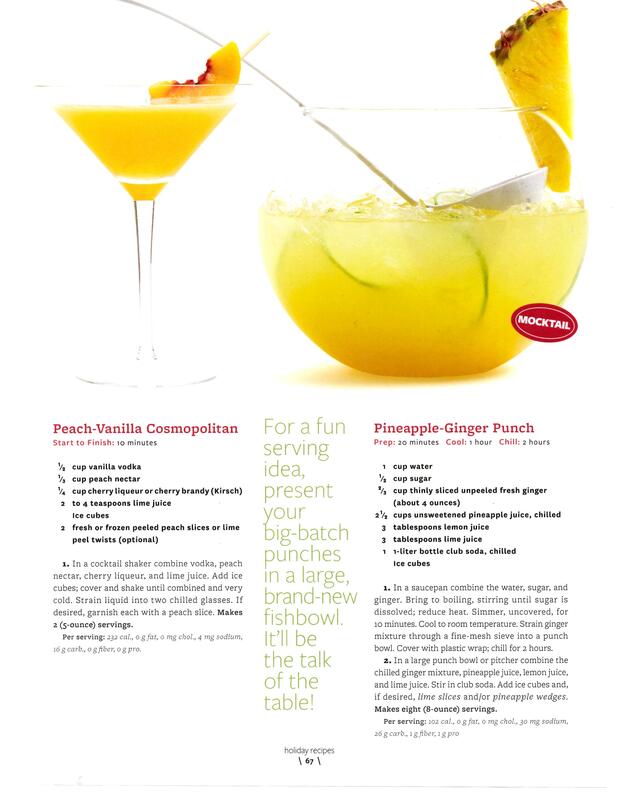 Peach Vanilla Cosmopolitan Pineapple Ginger Punch.